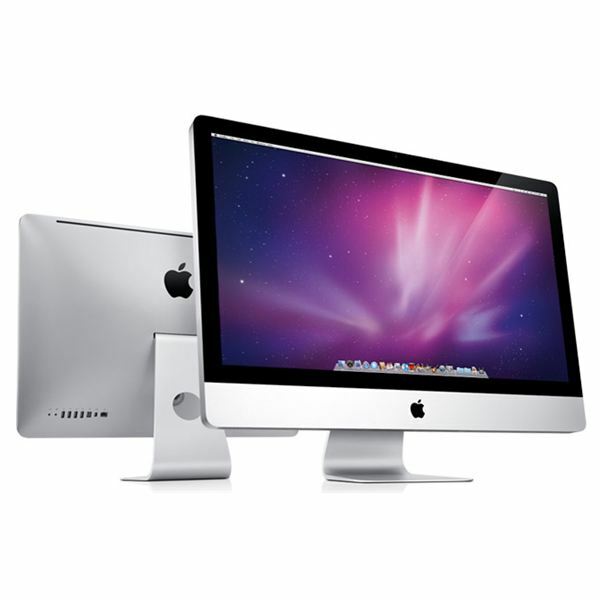 The Apple iMac is one of the best computers for desktop publishing mainly because of the vibrant built-in LED screen. If you have ever used one of the new iMacs in person, you probably noticed that they are incredibly bright, nice looking, and have a solid build quality. Although these are features that you should look for when choosing any desktop, the iMac in combination with Mac OS X make for a great desktop publishing PC. If you would like to learn more about the new Apple iMac, be sure to check out The Complete iMac review. The Apple Mac Pro is one of the best computers for desktop publishing and graphic design due to it’s speed, performance, and expandability. Although you can upgrade the RAM and hard drive in the iMac, it’s not easy. 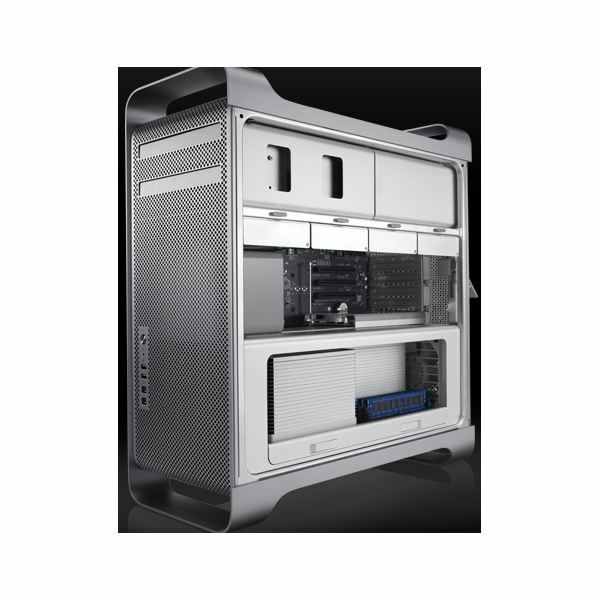 With a Mac Pro, you can upgrade the RAM, hard drive, and video card quickly and easily by using Apple’s all aluminum, full tower case. The Mac Pro is a common choice for professional graphic designers, desktop publishers, and even studio artists. The Mac Pro is more expensive than the iMac, but may be worth it if you are making a living from desktop publishing/graphic design. Again, Mac OS X is a favorable platform, by many graphic designers (compared to Windows) for photo editing, high-end video editing, and audio editing. Studio XPS is Dell’s high performance, multimedia desktop lineup. As far as price, Studio XPS desktops are quite affordable compared to Apple. 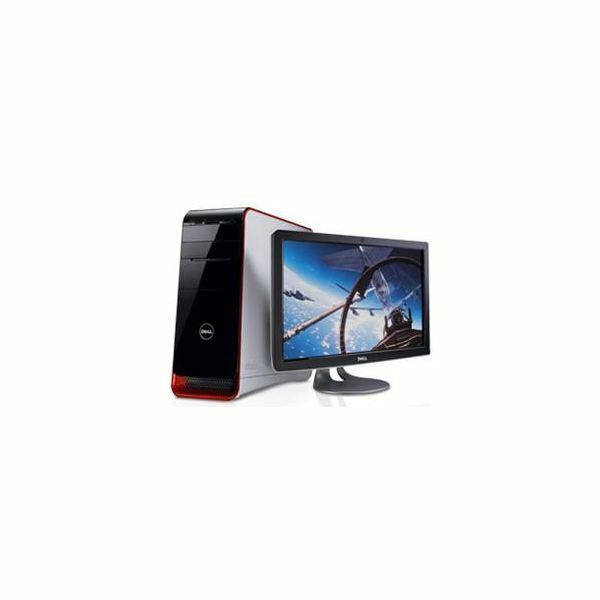 Many people may consider Alienware desktops to be the top of the line Dell PC, which they are. However, Alienware computers are more gaming focused, and may be a bit much for graphic designers and desktop publishers. The Dell Studio XPS desktop is an ideal solution, as it offers plenty of processing power, long-lasting build quality, better graphics cards options, and more RAM capability. Dell also makes affordable, good quality monitors. The HP Pavilion Elite 180t is a strong, business based desktop. It has the durability and capacity to handle just about any task that one could throw at it. Thus, it would make a great desktop publishing PC. 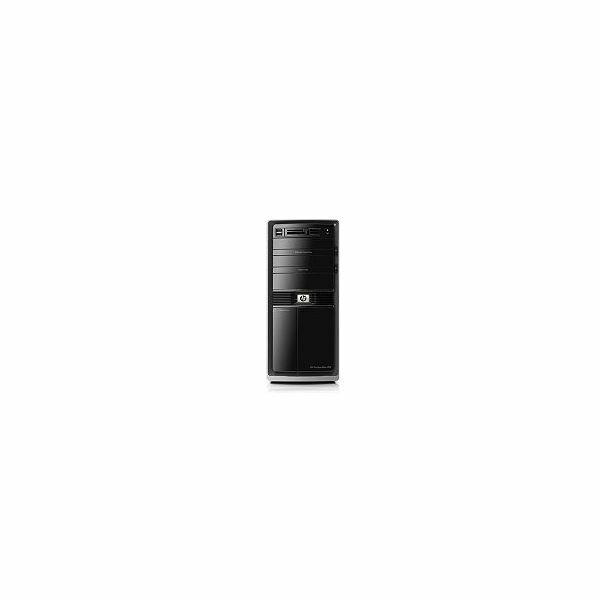 This specific computer has a professional look and strong build quality. HP Pavilion Elite means that this PC is a top of the line HP, offering better features than a standard consumer based HP desktop. Most notably, the 180t comes equipped with a Core i7 processor, 8GB of RAM memory, and 1GB ATI Radeon/NVIDIA video card choices. This concludes our list of recommended computers for desktop publishing. Two Apples and two PCs, all great choices. For the most part, the computers listed here are considered high-end. You don’t necessarily need to get something this expensive; but whatever you do choose, make sure that you get a computer with a good processor, as that is the only part that you may not be able to upgrade. Specifically for graphic design/desktop publishing, a good graphics card is a must and extra RAM may prove to be beneficial.